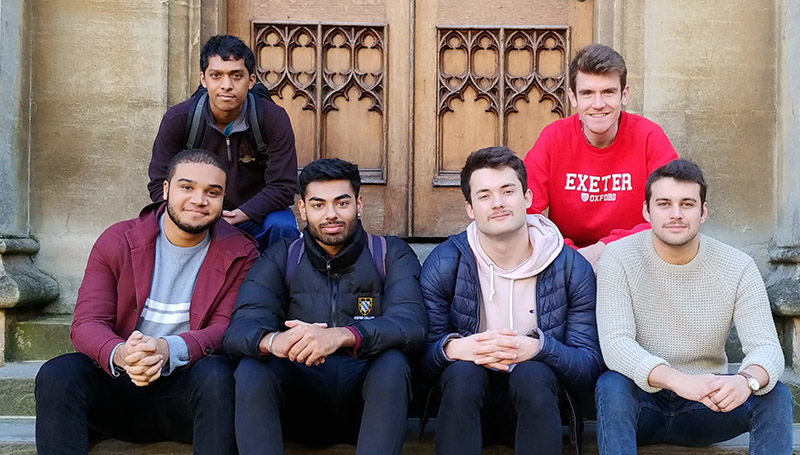 Exeter students are growing moustaches and beards this month in support of the Movember Foundation, the leading global organisation committed to improving men’s health. Men experience worse longer-term health than women and die on average six years earlier. Prostate cancer rates are expected to double in the next 15 years, and testicular cancer rates have already doubled in the last 50 years. Three quarters of suicides are men, with poor mental health leading to half a million men taking their own life every year. Movember aims to tackle these health issues faced by men, and invites people to sport a moustache or beard throughout November to raise awareness of and support for their campaign. To support George and his fellow students and make a donation towards Movember click here.